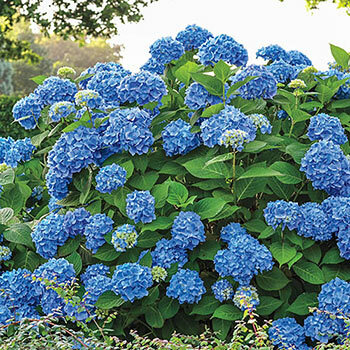 The stunner that started the Endless Summer® series—a group of hydrangeas with longer blooming seasons. That's because this variety produces flowers on last year's older wood earlier in the season and this year's new wood, later in the season. The flowers are worth the longer show, growing in big mophead clusters. Great for borders or containers, where butterflies and other beneficial pollinators can reach. 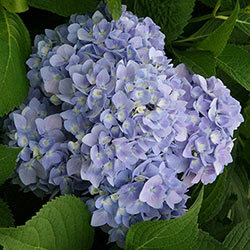 Make sure your soil is alkaline if you'd like pink blooms, or acidic if you'd prefer blue.